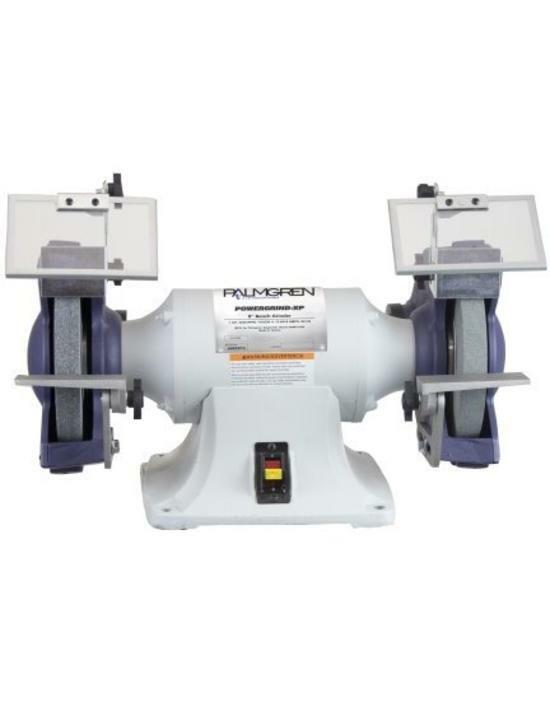 Palmgren offers a full range of multi-purpose abrasive grinding, sanding, deburring, chamfering and finishing machines. 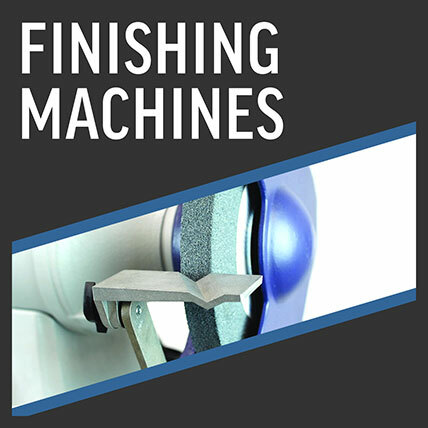 Versatility is a major advantage: most machines can be used for everything from heavy stock removal to fine finishing operations. 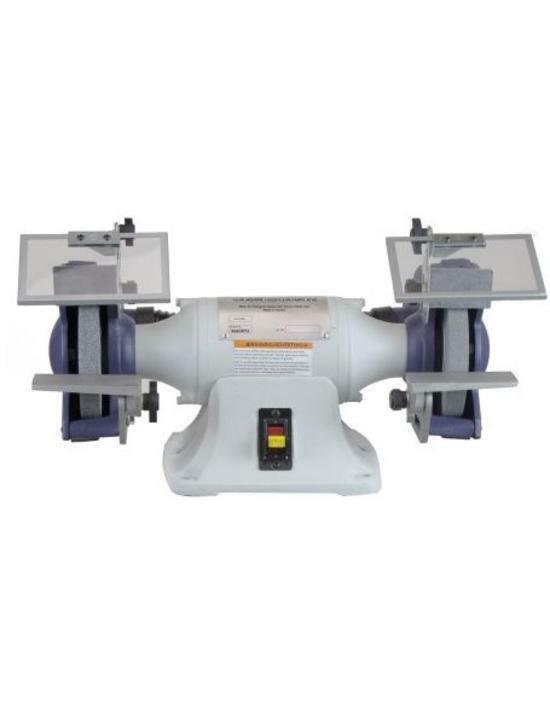 A comprehensive lineup of bench grinders, buffers, belt grinders, disc finishing machines and combination machines are designed to handle a variety of applicatons including roughing/coarse grinding, intermediate grinding/blending, and final finishing/polishing. Designed to do more: Our Powergrind and Powergrind-XP Bench Grinders are built with high quality motors for heavy duty use and long duty cycles, with stated horsepower measured at 100% loads. They provide 4 to 7 times longer duty cycles and 8 times less speed degradation compared to other brands.